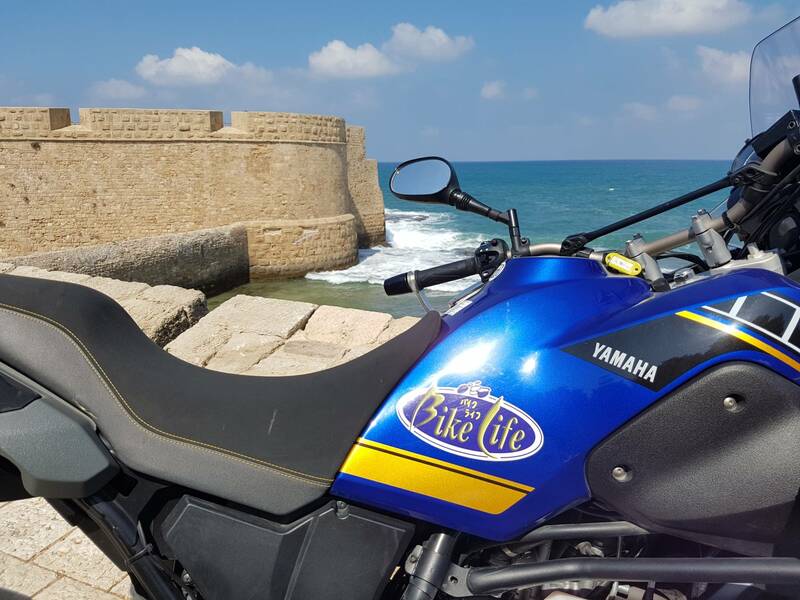 Join the ultimate experience of visiting all 4 seas of Israel in an action packed tour ! All services not mentioned as included like gasoline and all items of a personal nature such as presents, drinks etc. desert 2,000 years ago and we will try to reflect and think whether it applies to our life today. We will stay in the Arad hostel. located in the lowest point on earth. We will also hear the biblical story of Sodom and Gomora. Eilat we will go through the Qanats and the Timna park. Sea. 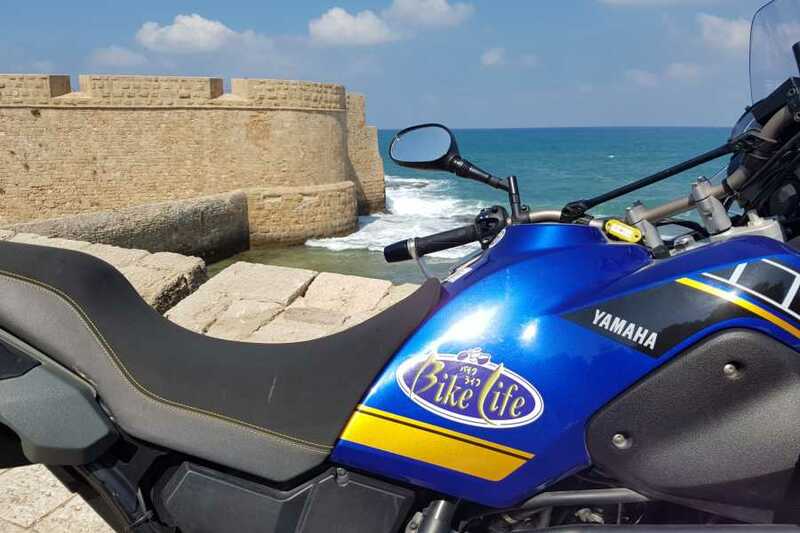 Netanya is only a short ride from Tel Aviv. Today we will complete the challenge with views of the Sea of Galilee. We will ride down to the Syrian African rift again and notice how different it is from it southern part - the desert area we rode through at the beginning of the tour. We will go around the lake, through the city of Tiberias before heading back to Netanya and conclude our tour.